Welcome to Lehigh Acres, Florida, Lee County. 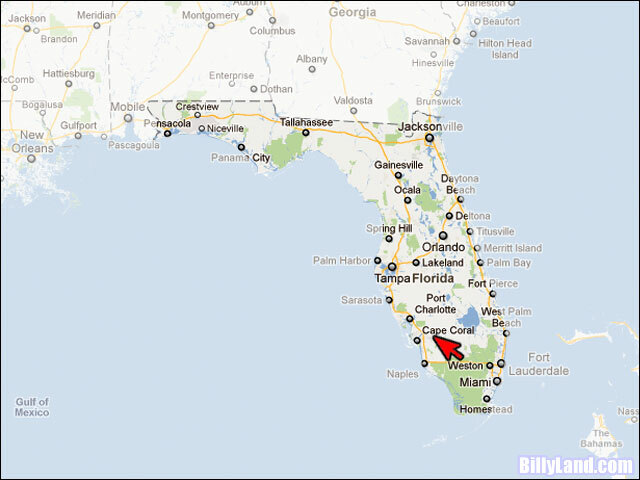 A South West Gulf Coast city just East of Naples/Ft Myers, and South of Tampa Bay, St. Pete, Sarasota, Venice, Port Charlotte, and Punta Gorda. 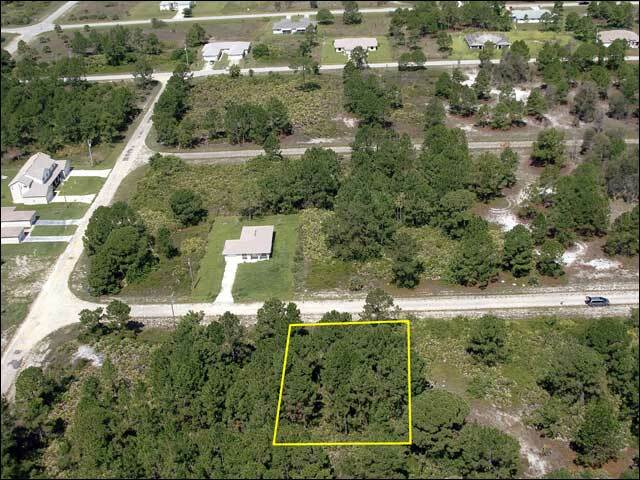 Lehigh Acres sits on the Caloosahatchee River providing quick Gulf of Mexico access. Just minutes away from the property are Gulf front beaches such as SANIBEL ISLAND and CAPTIVA ISLAND, gulf to harbor front beaches such as Ft. Myers Beach, and Cape Coral Beach �County is a MUST SEE, very tropical with the Gulf of Mexico flowing through rivers, harbors, and bays. Wildlife is abundant with beautiful, tropical birds living everywhere. Minnesota Twins & Boston Redsox have had spring training here in Ft Myers for years. Stadiums are literally 8-12 minutes away. FOUR STAR Golf Courses throughout the city and county. 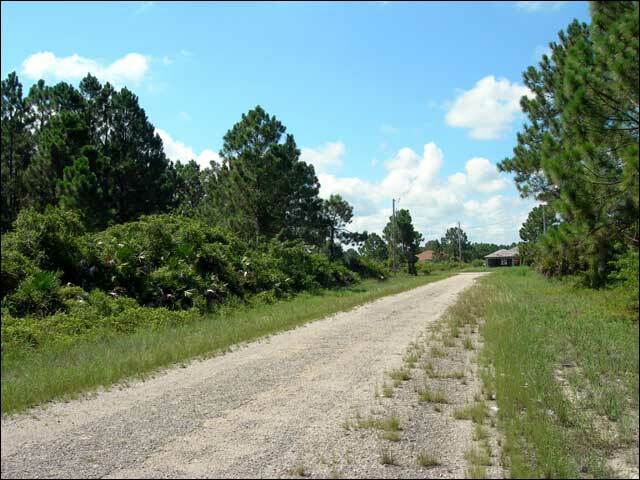 Lehigh Acres alone contains 6 golf courses within a few miles of each other. Westminster Golf & Country Club, Mirror Lakes Golf Club, Admiral Lehigh Golf Club & Resort, and Copperhead are only minutes away. 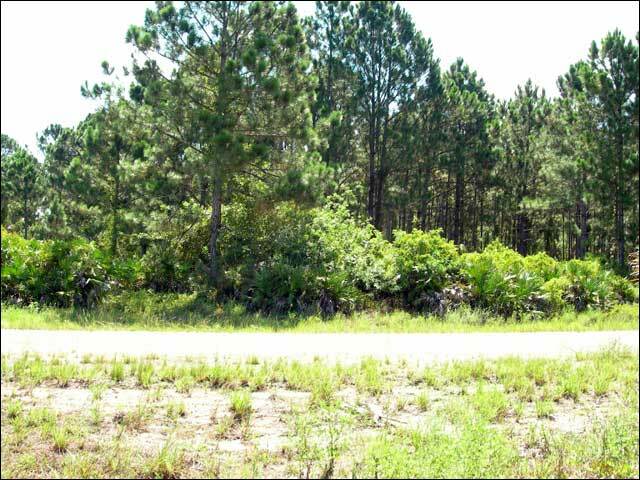 Lot is on a �paved road in a developed section. �Community is filled with really nice homes. $200,000.00-$250,000 homes valued in 2005-2006. 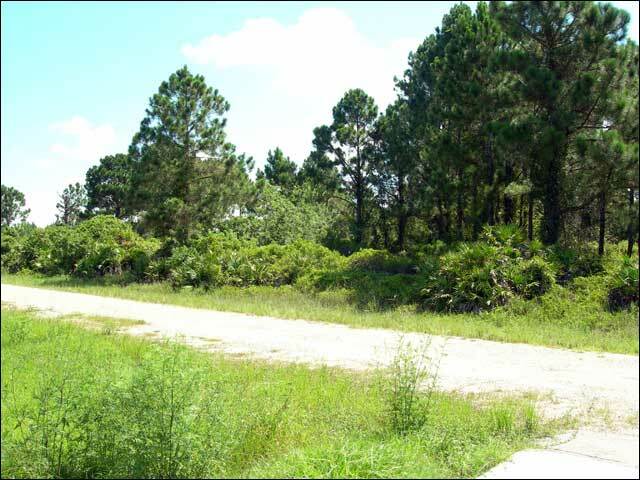 ��The lot is close to everything in the city including the Westminster Golf & Country Clubs, one of the best courses in Lehigh Acres. Boom really started around this area in 2005-2006. Right on the border of Interstate 75 and Fort Myers. One of the best Commercial/Residential Developments in South West Florida is at the Interstate 75 exchange. Commercial anchor is filled with your typical Fortune 500 Companies. Brand new Florida Style Architecture. Complex looks excellent in person. World Famous Pelican Preserve and Colonial Country Club sits on the main strip. Very nice area. Very busy. Middle, working class. This is a very good lot to hold in a Real Estate portfolio.